Show Your Handbags Some Love! Let’s face it – most of us spend a pretty penny on our beloved fashion accessories: handbags & shoes – especially on designer gems! But what do you do after you bring it home? How do you keep it looking fresh and new? I've already given you some pointers on how to care for your shoes. But today, I'm sharing some great tips that will help you keep your purse in tip-top shape! Waterproof It – Before you do anything with your new prized possession, be sure to waterproof it! If you precondition the surface, it’ll help protect your purse from water damage and any unexpected weather. Leather bags call for an all-leather cleaner and for fabric bags, you’re good to go with a fabric protector. Spot Treat It if It Gets Dirty – Things happen, right? You might get that odd stain from a drink, wet surfaces (more on that below), and other sources that you might not be prepared for. Should this happen to your purse, it’s best to spot treat it with a gentle cleanser diluted with water. Use a soft cloth to gentle wipe the affected area (don’t spray on the stain directly) and when you clean it, go line with the natural grain of the material. Keep It in a Dust Cover – When you’re not using your handbag, it’s best to keep it in a dust cover. 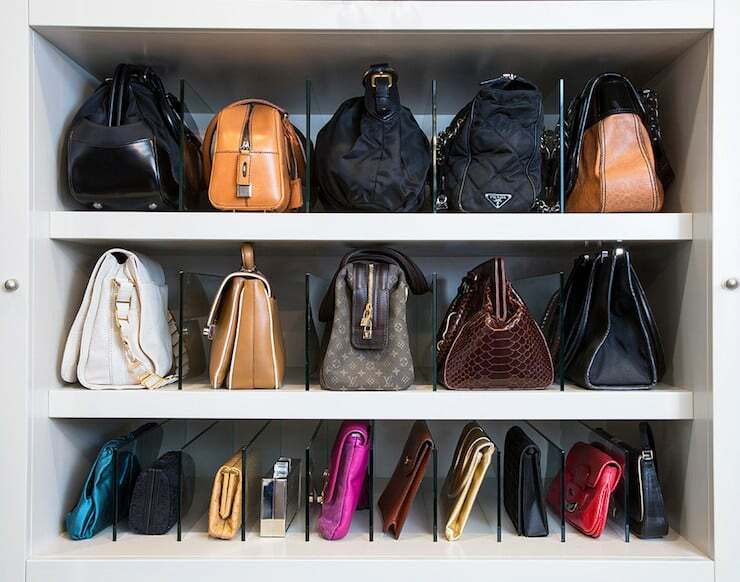 Most high-end purses come with a dust cover and a box so don’t toss them – keep your bags protected in your closet. If you don’t have a dust cover, don’t despair! You can always re-purpose an old, soft pillowcase to do the trick. Keep It Out of Sunlight – Of course this applies to purse storage. For instance, one of my walk-in closets has a window in it. While it's great having natural light to see what I have during the day, I always keep the blinds drawn to protect my handbags (and shoes) from sunlight because it can fade the colors over time. Who wants to walk around with a faded handbag? Keep It in Shape – Does this mean that you need to give your purse its own little workout? Not necessarily, LOL. There’s nothing worse than a ‘deflated’ bag that no longer has its original shape. If your purse comes with stuffing when you purchase it, hang on to that too. 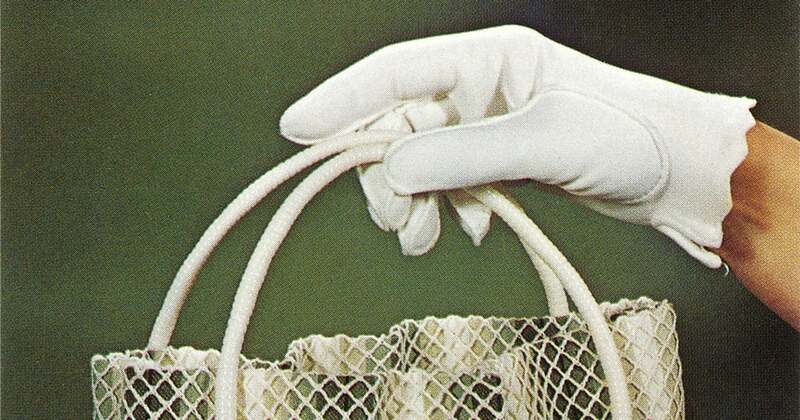 When it’s not in use, place to stuffing back into the handbag to help retain its shape over time. If your handbag doesn’t come with stuffing, you can recycle those puffy air bags that come with your Amazon orders! By the way, I know this isn’t always possible if you have limited closet space, but if you’re able to do it, please do! 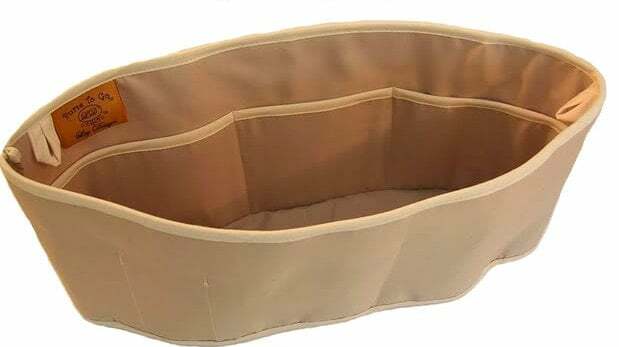 Use a Bag Liner – This is an awesome tip! You know how you get random pieces of lint and remnants of receipts (or whatever else) in the bottom of your bag? 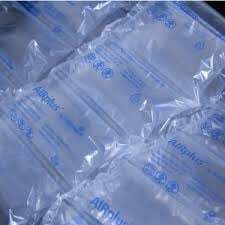 Avoid this by simply placing a soft cloth bag liner inside of the bag and then place your contents inside of the liner. This way, the interior of your bag will always stay new and fresh. 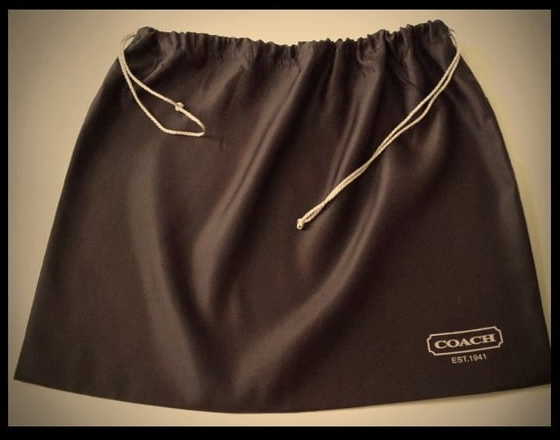 FYI, some purse liners even come with storage compartments to help keep you bag organized – how neat is that? 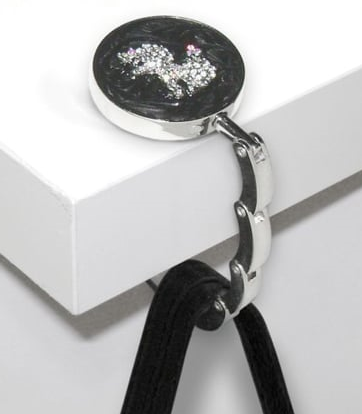 Invest in a Purse Hanger – Three cheers to whomever invented this gadget! These are nifty devices that unfold nicely into a small hook that you can hang off of a flat surface (like a dining table, bar, etc). The main benefit is that it helps to protect the underside of the purse; and if you’re a germophobe (like me!) it’ll keep your purse off of the ground. It’s also small and portable so you can just keep it in your purse until it’s ready for use. Purse hangers are a win all around! Now go forth and really love your handbags! Roxanne Carne is a recognized Personal Stylist & Personal Shopper styling women in Dallas, TX and virtually! Visit www.roxannecarne.com to discover how she can help you define your style! Success! Now check your email to confirm your subscription and get started on this free style course. Don't forget to check your spam folder! Join me for The Art and Science of Beauty & Style LIVE on Sun, 5/5/17 in Dallas, TX!